The customer experience doesn’t end when a purchase is made — that step is only the beginning of the next phase, which relates to packaging and delivery. Not taking careful consideration of your product packaging can hurt your business, and it’s a great way to underwhelm your customers, too. You need to think about how you can continue to deliver an amazing shopping experience through interesting, thoughtful packaging that keeps shoppers coming back for more. Why? Because if your packaging is really special, your customers will tell their friends about it – and they’ll share it on social media. And guess what that means for you? More exposure, more potential customers. Let’s dive into why packaging is so important, and then look at some excellent examples that will get you inspired to change up your own. Research indicates that packaging may be more important than you’d expect. When researchers used an fMRI machine to study participants’ brain activity while viewing different types of packaging, they found that interesting, attractive packaging produced more brain activity than standard, neutral packaging. But packaging is more than just a matter of brain activity. It matters because it’s part of the overall customer experience. In order to get to the purchase itself, a shopper has to work his or her way through the packaging to get to it – and the unboxing element of this process can enhance (or hurt) the customer’s perception of your brand. Think of companies like Apple and Tiffany’s, who are known for their signature packaging. Apple is known for its sleek, minimalist approach to packaging, while the robin’s egg blue packaging of a Tiffany’s order can make people literally squeal with excitement. Does your packaging create the same result? Or is it doing the opposite? Is it messy, underwhelming, and frustrating for customers who have to grunt and fight through shipping tape, and then deal with a pile of packing peanuts all over the floor? That’s not fun. If this sounds familiar, it might be time to reconsider your packaging approach. Wondering how you can take your order packaging to the next level? We’ve gathered some inspiring examples that will get your mental wheels spinning. Ipsy, a monthly beauty product subscription service, ships out its monthly orders of beauty samples in a different reusable makeup tote each month. On the zipper, the company name is reinforced — and customers are reminded of the brand each time they reach for these bags. Not only does the zip-up bag help protect the items, but it’s a handy, reusable item that serves a real purpose. Sure you could toss your order in a bubble envelope and call it a day, but it’s companies who go the extra mile with packaging who really wow their customers. 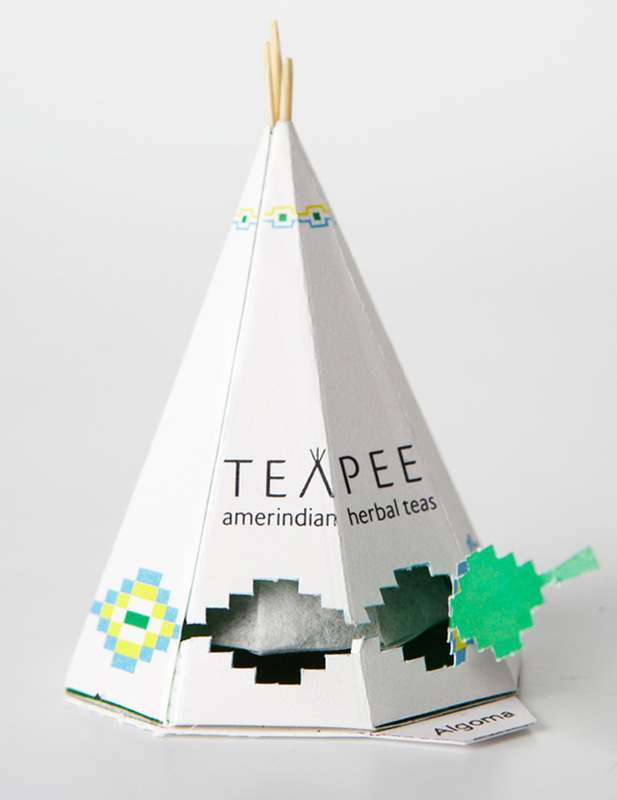 Take a look at this example from TeaPee, which houses its tea bag within a miniature teepee. Not only does this play up the Native American angle used in the branding, but it’s a delightful surprise for the customer who gets to interact with this packaging when his or her order arrives. Bonus: The packaging is actually usable — you can drop it right into your cup! If you want your orders to arrive nice and tidy (as if it were packed up by your sweet mom), guess what? You can do that — and your customers will love you for it. Trunk Club, a personal stylist service, sends its male subscribers carefully crafted fashion items that are literally sealed with a bow and a handwritten note. Customers who open an order with packaging that feels so personalized and carefully assembled can see that a company like this one cares about each and every customer — and takes steps to make everything perfect, down to the last detail. 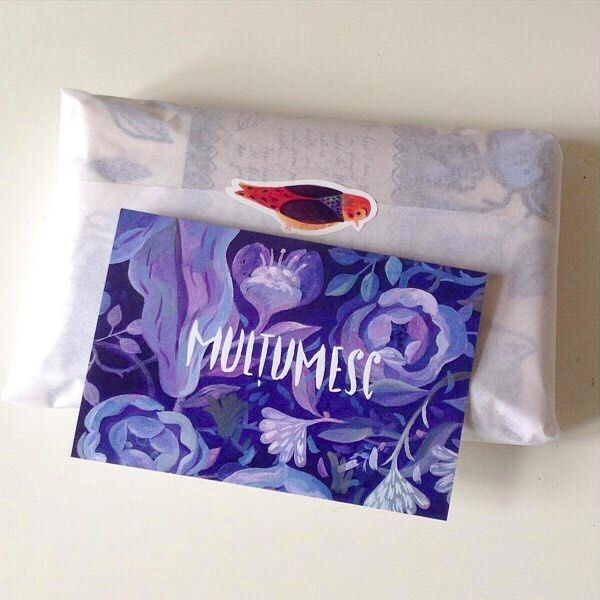 When it comes to packaging, Ecwid businesses like Liviacoloji are successful in customizing each and every element. In this very case, the packaging is designed with thank you in Romanian. Imagine how sweet is receiving such a carefully prepared purchase. There’s nothing standard about this approach — and it makes the unboxing experience much more special. 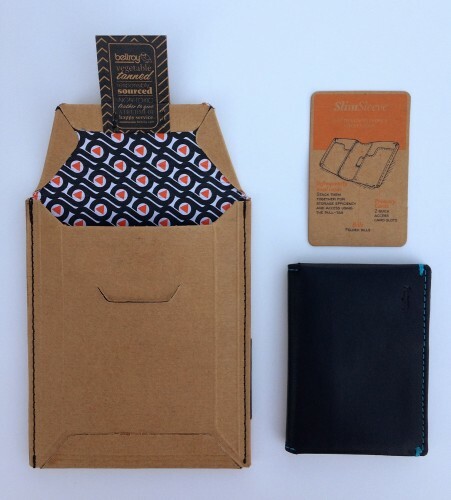 Bellroy, a leather wallet company, prides itself on delivering high quality, hand-crafted goods. Their packaging reflects that dedication to quality, as it is custom made with stitching elements, branded tape, and sizing that fits the product inside like a glove. Inside, the customer finds card-sized instructions for use that address any questions. Opening this wallet-like packaging offers the recipient a preview of the craftsmanship waiting inside. Number One: Don’t skimp on the packaging aspect of product fulfillment. This is an opportunity for you to impress your customers and to keep them coming back for more. Number Two: Great packaging goes above and beyond. Sure, it requires more thought and a little more work, but it can have a major impact on customer satisfaction. Think about what improvements you can make to your product packaging and how you can take your delivery and shipping process to the next level. Your customers will thank you. We can’t wait to see more packaging ideas you might have tried in your stores. Drop a pic in comments below!